Want More Callbacks & Bookings From The Auditions You're Going On? My best-selling signature master class, Audition Rockstar, is a four-part video course that will give you 12+ hours of content with all the tools you need to become an unstoppable booking machine. 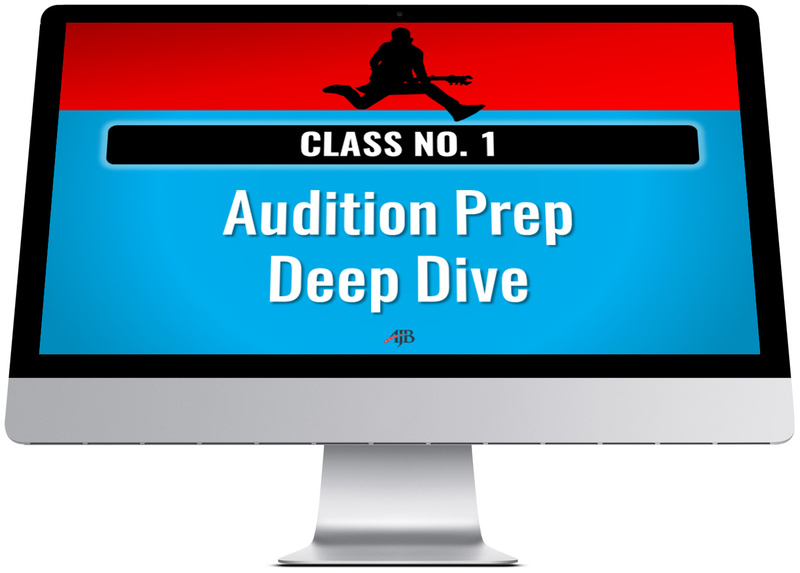 Each part is an essential segment showing you how to create powerful, specific bookable auditions — the kind that get more callbacks and bookings. “The Specifics of Being Specific” – What, when & how to add details to your audition to make it sing! The Invisible Props – The sneaky way to use props in auditions that they won’t even notice (without miming)! Watch over my shoulder as I coach actors on their auditions using the Audition Rockstar techniques. 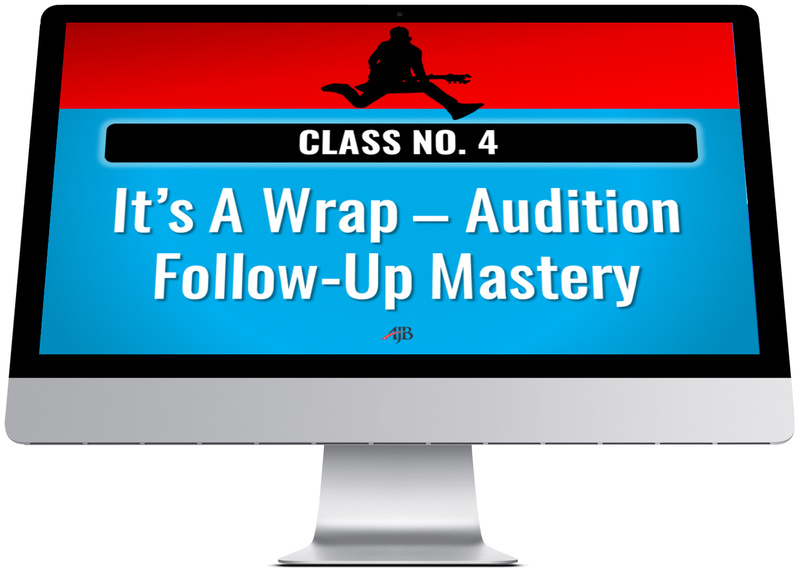 In this session, I stop to explain to you each adjustment I give them and why it works, and most importantly, how you can apply it in your own auditions. In this session recorded inside of a private Facebook group with some of my Audition Rockstars, you're getting a deeper explanation of many of the Audition Rockstar techniques demonstrated on camera so you can see how to apply them in your own on-camera auditions. 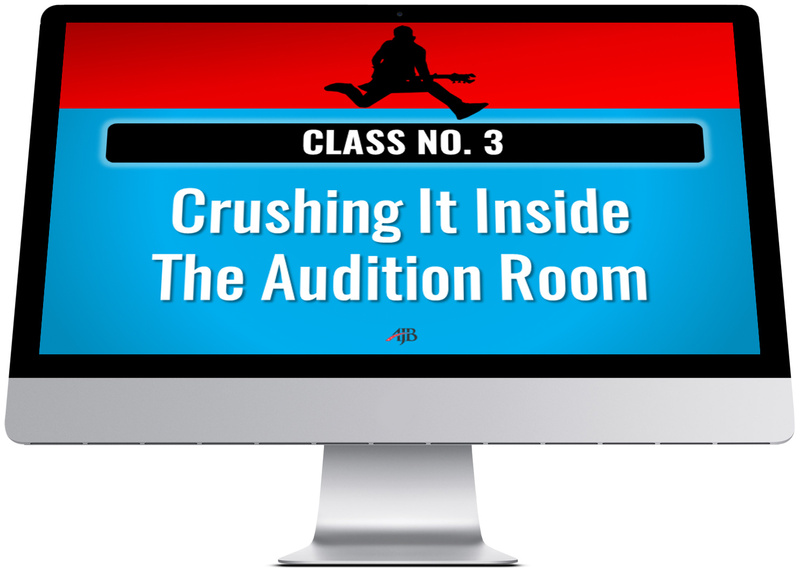 *Get The Whole “Audition Rockstar 2.0” Master Class Program Now! *Note: There's A LOT of awesome content coming your way. So, to avoid overwhelm and give you the BEST way to absorb and implement what you're learning, you're getting Class #1 immediately upon purchase and then get a new class sent to you every 7 days until you have the whole program (Trust me, you'll thank me later). 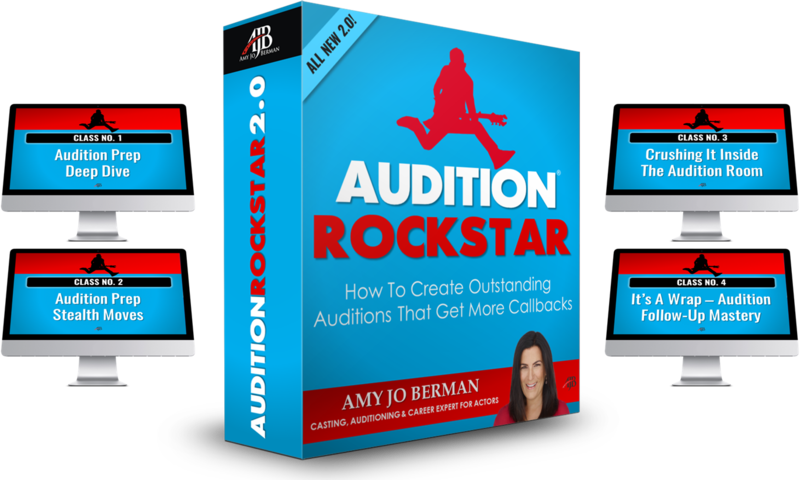 Click “Add to Cart” to get started with the “Audition Rockstar 2.0” course and Bonuses and so you can create deeply specific BOOKABLE auditions now!